If you are looking to live in a quintessential turn-of-the-last-century home, this is your opportunity! 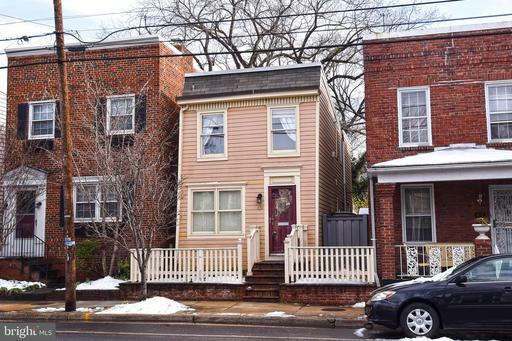 Small but mighty and loaded with charm, this home has been meticulously cared for. Major updates since 2017 include all new flooring and subflooring on the main level, new wood flooring on the stairs and in the upstairs hall and new carpeting and upgraded padding in the bedrooms. Additionally, the washer and dryer were moved upstairs. A brand new range, microwave and dishwasher were installed this year... so all in all @$40,000 in upgrades in the past couple of years...for you to enjoy! Conveniently located in the Parker Gray district of Old Town, you are in the midst of it all, but inside the house you live toward the brick-patioed-urban-oasis in the backyard. Windows and doors stream light and ambiance in from this backyard oasis, making you forget the street in the front. 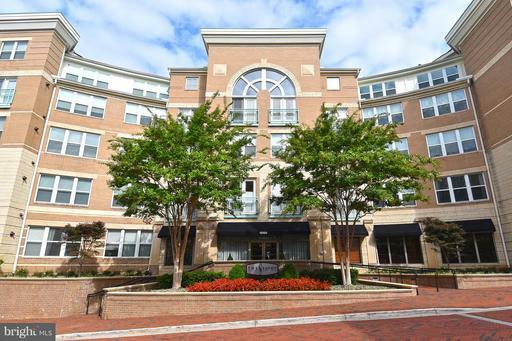 Walkable to all things Old Town, and @1/2 mile to Braddock Metro, you wont need a car. But, what a bonus, you have two parking spaces behind the gate they are accessible from the alley! And if that isnt exciting enough, street parking is readily available in front of the house, so your friends with cars can visit, too. Dont miss the opportunity to see this home, it is a prime property...! Price reduced to allow Buyer to get into a wonderful move-in ready condo and be able to decide how they want to update it! Dont miss this opportunity! Why rent when you can buy? The Savoy is a wonderful property and this is a wonderful unit! Convenient access to the propertys amenities, to your parked car to the street. 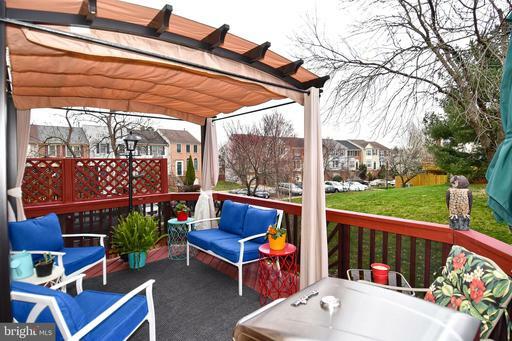 Private cozy, fresh paint nearly brand new carpet... nestled beneath the courtyard trees, this unit is move-in ready. P.S. The Savoy earned a 2017 award for best medium sized property in Metropolitan Washington! 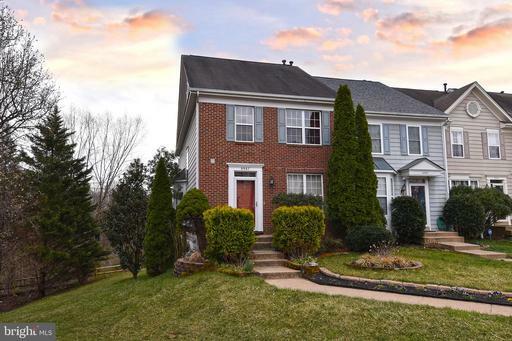 Also listed for rent, MLS # VAFX1000292.